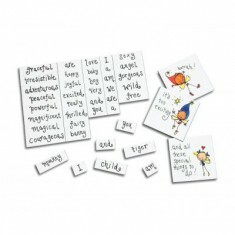 Excellent for children and adults alike, custom printed puzzles provide a fun and cost effective promotional solution. 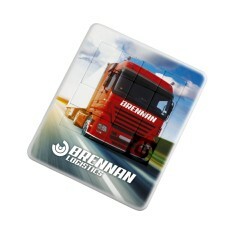 We supply a wide range of personalised puzzles, including foam, tray, magnetic and ruler puzzles. Whether you’re looking for a premium gift to take pride of place on any desk like our branded Magnetic Globe Jigsaw Puzzle or a customised Sliding Puzzle Ruler that is both practical and fun, we have a whole range of products here at MoJo. 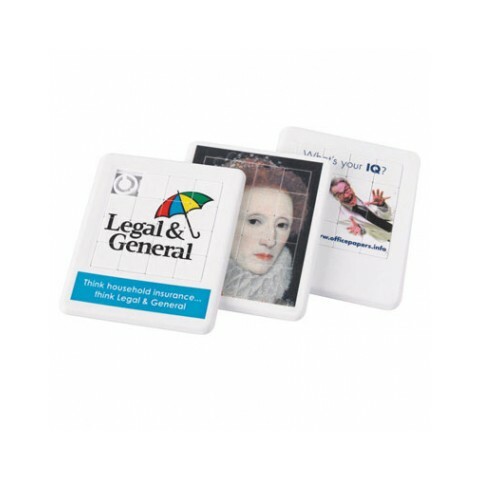 Promotional puzzles are excellent for keeping your brand in front of clients, especially anyone with a competitive flare. 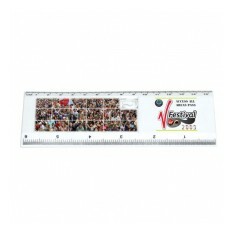 They’re great for schools, offices and any goody bags you’re giving out at your next event! 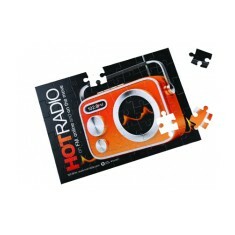 Get your brain teasers going and give your customers a promotional puzzle branded with your design. You’ll have them puzzling away the hours in no time! 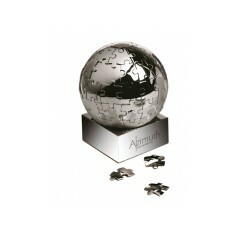 From premium desk gifts to hand outs for solving at the fair, we have a great variety to choose from. 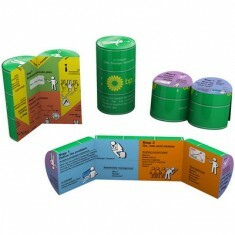 A great giveaway for solving at events or in schools is the custom printed Sliding Puzzle. Made from 15 individual pieces that can all be printed with your design, this puzzle slips neatly into any pocket so you can use your skills to solve it when you’re on the train to work. If you’re ready to get your own brain teasers for your customers, give our sales team a call today. 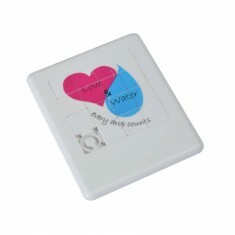 Have lots of fun solving our custom printed Sliding Puzzle. 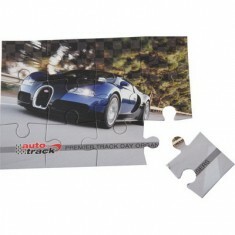 With multiple bran..
Have some fun with your promotion with our custom printed A6 Jigsaw Puzzle! Th.. 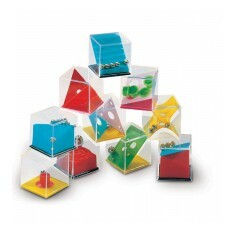 Encourage children to engage with their schoolwork with our Sliding Puzzle Rul.. 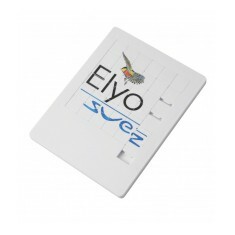 These promotional sliding puzzle trays are a fun way to get your message acros.. 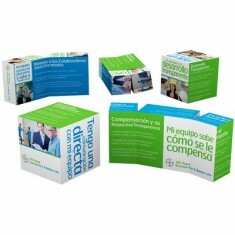 Provide your customer with the ultimate engaging giveaway with our custom bran..
Folds 4 different ways. 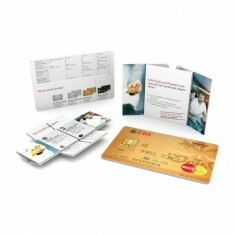 Digitally printed with separate designs to each side. Fun & unique item. Full colour, full coverage branding. Unlimited advertising potential. Range of sizes & shapes. 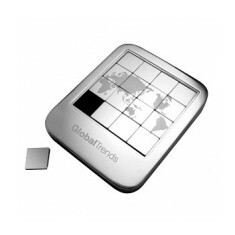 For a playful promotion why not try our custom printed A4 Promotional Jigsaw P..
15 piece sliding puzzle in heavy polished silver tray with standard world map ..
75mm diameter puzzle. Metal base. Individually boxed. Customised via laser engraving.